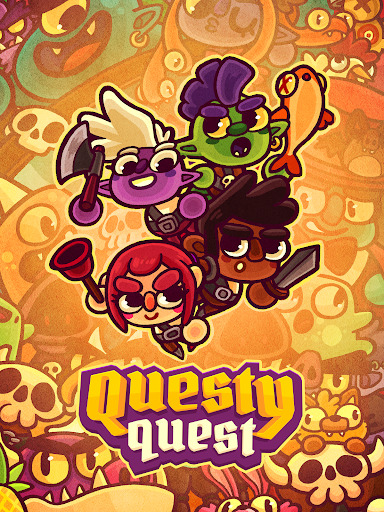 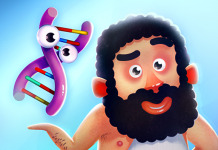 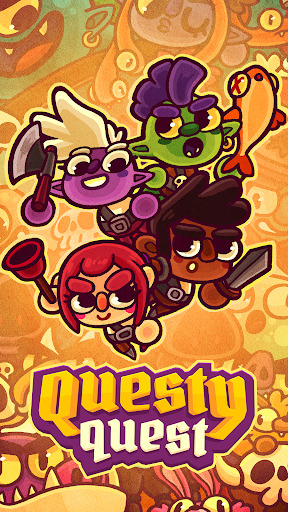 Questy Quest v1.101.1124 Mod Apk Time your taps to attack silly monsters! 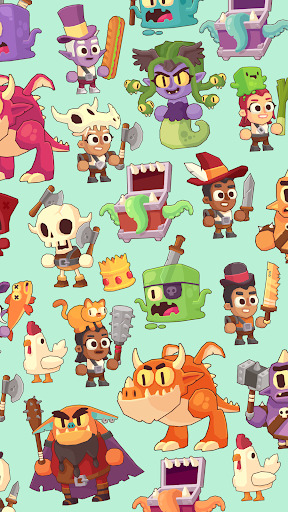 • Meet skeletons, slimes and dragons – oh my! 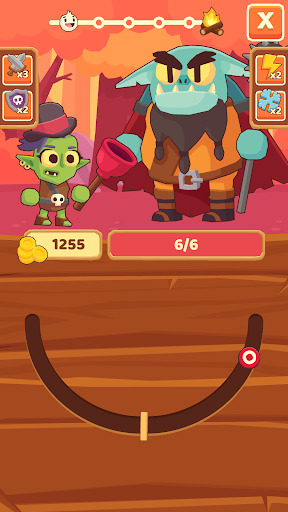 • Powerful potions let you freeze, shock or set fire to enemies! 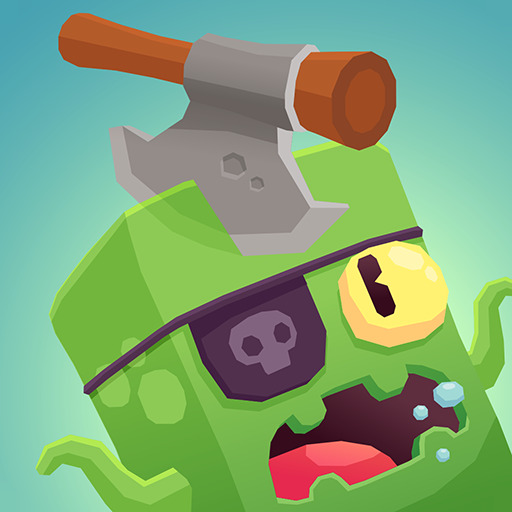 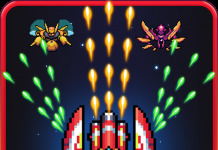 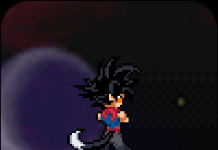 • Hit each target to defeat monsters! 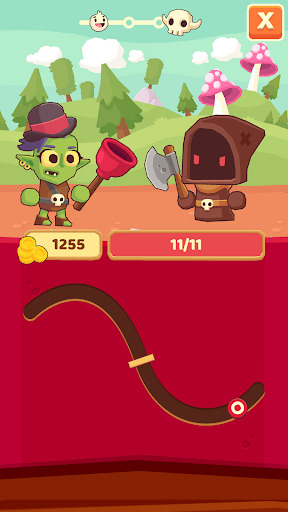 • Loot enemies for their coins! 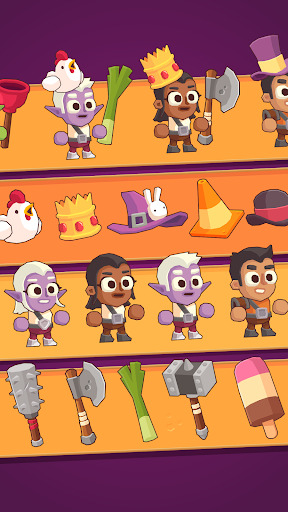 • Gear up with axes, clubs, and… dead fish?